Circumstances of the incident, including the time of day, date, specific location, and weather conditions at the time. 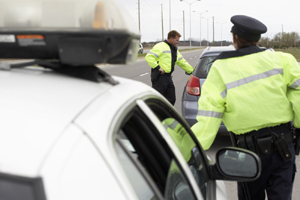 Preliminary assessment of fault, especially in motor vehicle accidents. For example, after a car accident a police report may contain a responding officer's observations as to which driver might have violated the state's vehicle code, or whose carelessness may have caused the accident.